Maha Shivratri, The Most Auspicious Festival of Hindus Which is Dedicated to Lord Shiva is celebrated in India And In Nepal With Great Devotion, Religious Intention and Importance. 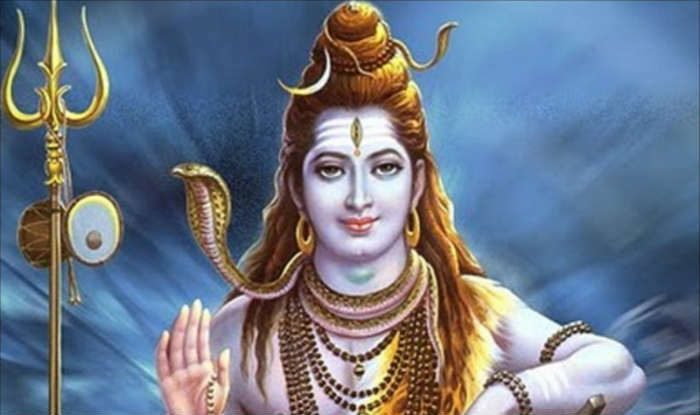 Maha Shivratri is observed on 13th Night/14th day (New Moon Day) of 11th Hindu Month Maagha (Jan-Feb) and Phalgun (Feb-March), as per hindu Calender. There are Many Interesting Mythological Stories Mentioned in Different Reference Books Associated with this Day. Some Say Maha Shivratri is the Day when Lord Shiva Came in the Form of Lingam (‘Lingodbhav Moorti”). 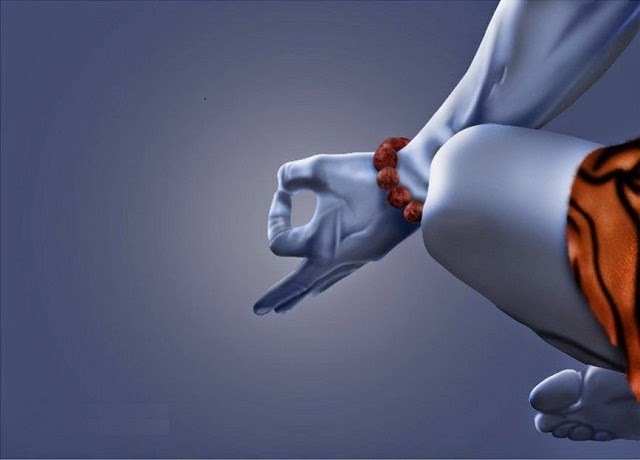 While some say, It is the day when Lord shiva Did ‘Shiva Tandavam’ (Dance) all the night. Others believe that, On this day when Lord Shiva Drank “Halaa Hal” (poison) for the sake of world and became “Neelakanth”. There are others who also believe that, This is the day when Lord shiva and Goddess Parvathi Got Married. Despite of these Multiple Reasons for Celebrations, Devotees celebrate this day with lot of respect and love. Lakhs of Devotees takes holy dips in various pilgrim destinations in rivers like Ganga, Krishna , Godavari. From Early Morning Onwards they all pay visit to Temples to Visit the Rudra Abhishekam of the Almighty. Devotees spent the festival days by fasting, offering special prayers to the Lord of Creation and Destruction, Lord Shiva And they Spent all the night with out sleeping by chanting “Om Namah Shivaya !”. Festival of Mahashivaratri is the most important festival for the millions of devotees of Lord Shiva. The festival has been accorded lot of significance in Hindu mythology. It says that a devotee who performs sincere worship of Lord Shiva on the auspicious day of Shivratri is absolved of sins and attains moksha. Festival of Mahashivaratri has tremendous significance in Hinduism. 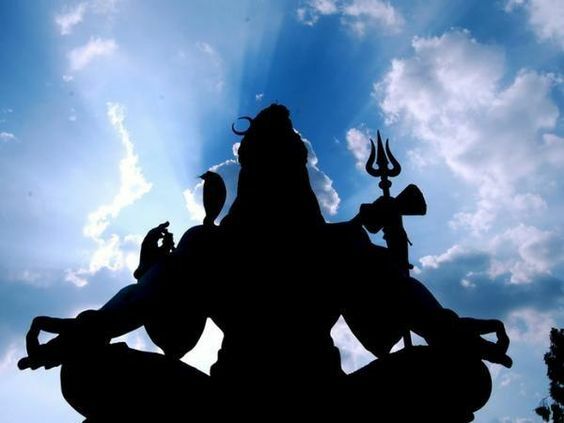 According to sacred scriptures, ritual worship of Lord Shiva on Shivratri festival that falls on the 14th day of the dark fortnight in the month of Phalgun pleases Lord Shiva the most. This fact is said to have been declared by Lord Shiva himself, when his consort Parvati asked him as to which ritual performed by his devotees pleases him the most. Even till date, devotees of Lord Shiva perform the ritual worship of Shivratri with care and devotion. They observe day and nigh fast and give sacred bath to Shiva Linga with honey, milk, water etc. Hindus consider it extremely auspicious to worship Lord Shiva on a Shivaratri as it is believed that worship of Lord Shiva with devotion and sincerity absolves a devotee of past sins. The devotee reaches the abode of Lord Shanker and lives there happily. He is also liberated from the cycle of birth and death and attains moksha or salvation. Devotees observe rigorous fast to please Lord Shiva. Shiva Purana once said that if a devotee observes Shivaratri Vrata with devotion and sincerity then Lord grants his divine blessings. Fasting goes on a diet which includes fruits and milk, and continuous worship of Lord Shiva. Further devotees observing fast should take bath with the water that is boiled with black sesame seeds. It is believed that it washes their impurities. Soon after that they should wear new clothes and visit Lord Shiva temple to perform the ritual Shiva Linga bath with milk, honey etc. While performing ritual one should pray, “O Lord ! I will bathe Thee with water, milk, etc. Do Thou kindly bathe me with the milk of wisdom. Do Thou kindly wash me of all my sins, so that the fire of worldliness which is scorching me may be put out once for all, so that I may be one with Thee-the One alone without a second.”.. Happy Maha Shivratri To All..!